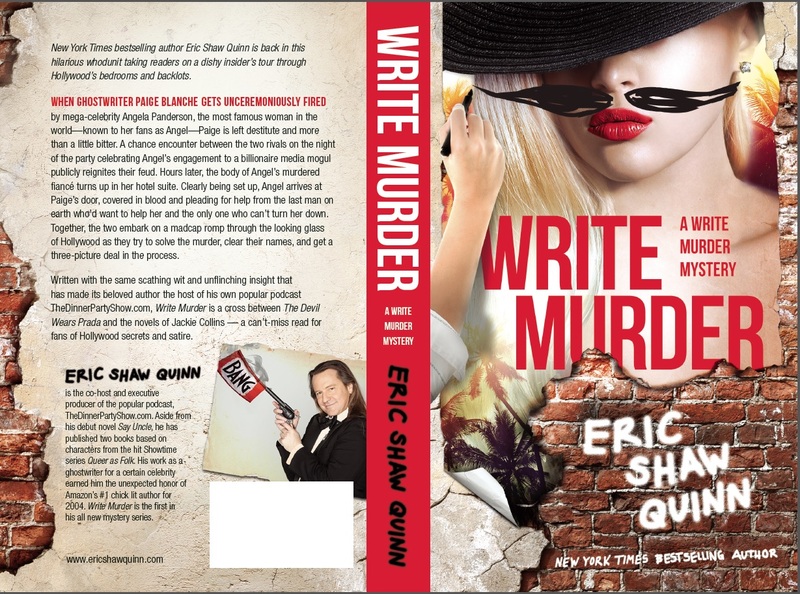 Your pre-order of Write Murder has been delivered! And if you’re waiting on the printed version — Me Too! It has been delivered to Amazon and should become available there very soon. If you absolutely cannot wait 1st, thank you and 2nd you can order direct from Create Space https://www.createspace.com/5748812 but your Amazon benefits won’t apply I don’t think. 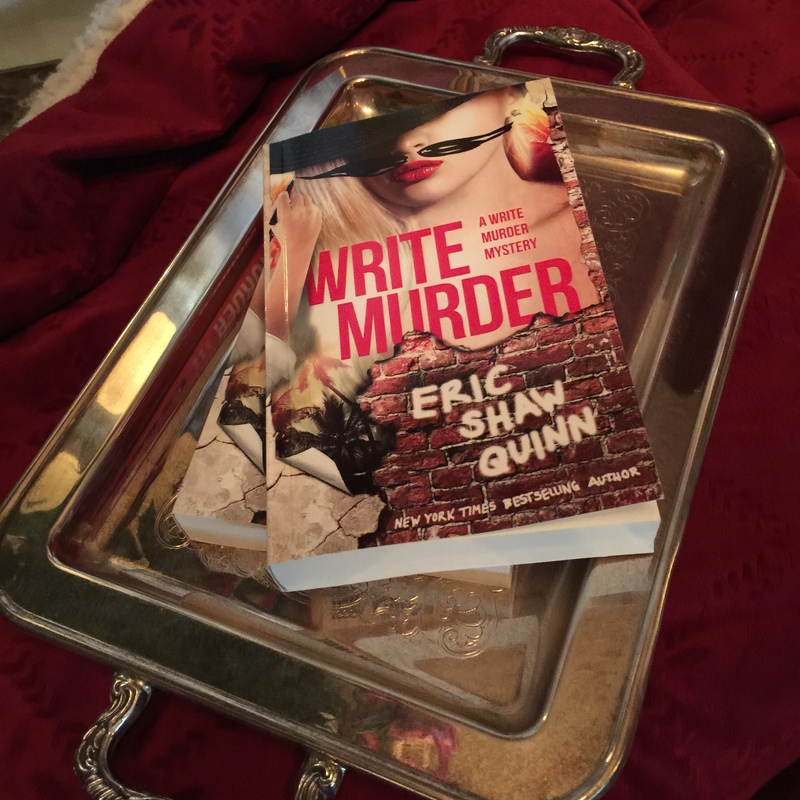 You can also get the book from Kobo https://store.kobobooks.com/en-us/ebook/write-murder & I promise to keep you posted and let you know as more buying options like Barnes & Noble become available. Meanwhile, enjoy! And if you feel like it, post a review on the Amazon page and tell people what you thought of the book. It’ll really help me out and I’d really appreciate it! Only five more days till the print edition is available on Amazon! Just got this new cover back from the designer. Glossy or Matte finished? What do you think? Or you can get what my friend Pam Covais calls a “Book, Book” on Thursday, October 1!